Manali is a high-altitude small town located in the Kullu district of northern state of Himanchal Pradesh. It is situated near Beas River. It is one of the most popular hill stations in northern India with thousands of millions of tourist visiting every day. Manali is a dream location for honeymooners and adventure lovers due to its awe-striking beauty and breath-taking landscaping. Manali is home to some of the most-loved tourist attractions such as Solang Valley, Rohtang Pass, Hidimba Devi Temple, Pandoh Dam, Bhrigu Lake, Great Himalayan National Park, Pin Valley National Park and Manali Sanctuary. This mountainous town is a perfect getaway to soak in the natural beauty with family. 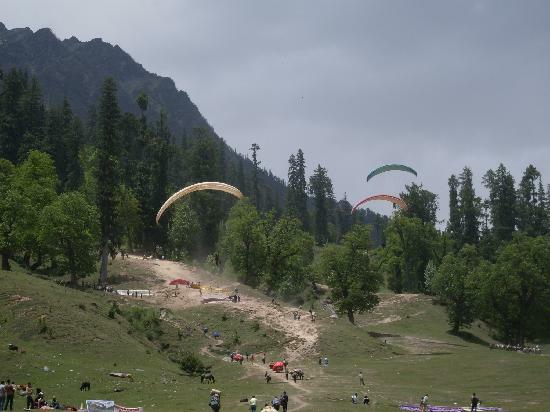 Manali is located at a distance of 570 Km approx from Delhi with the expected travel of 12 hours 30 minutes by road. 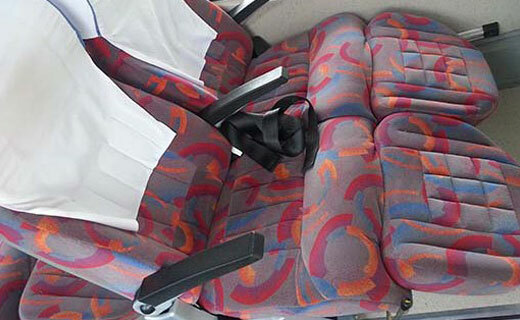 This is a good distance to travel by road and can leave even the strongest person with a jerked body. 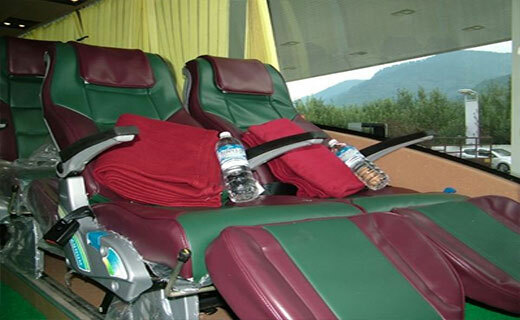 To make the road journey on this route a pleasant affair, we offer regular Delhi to Manali Volvo bus services. 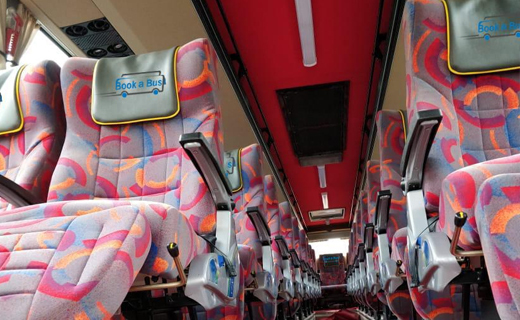 Our fleet of Volvo coaches is custom designed to offer super comfort and luxury as experienced never before. 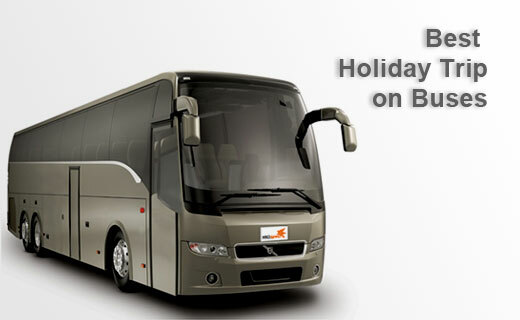 You can make Delhi to Manali bus booking either online or by making a call on the given numbers. 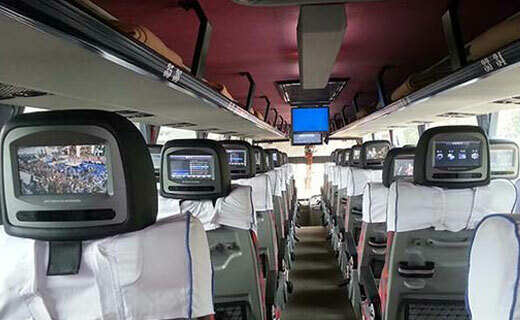 To give you extra comfort, we also allow booking for return journey from Manali to Delhi in advance at the time of outbound booking. 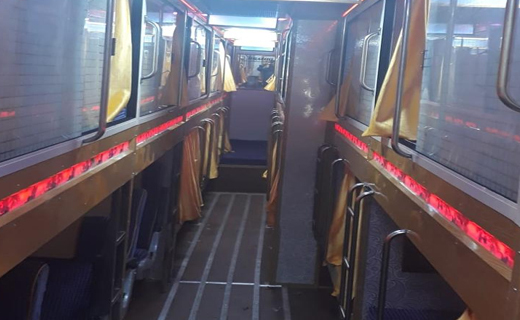 Our Delhi to Manali Volvo bus leaves from R.K. Ashram metro station. 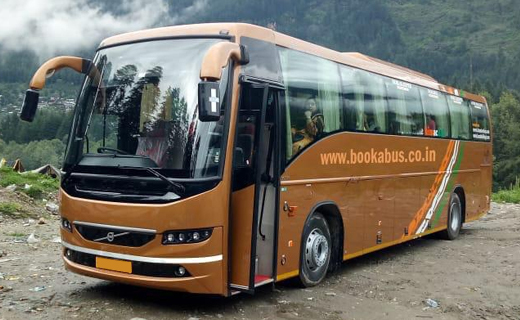 Passengers can catch return Manali to Delhi Volvo bus from the private bus stand in Manali.